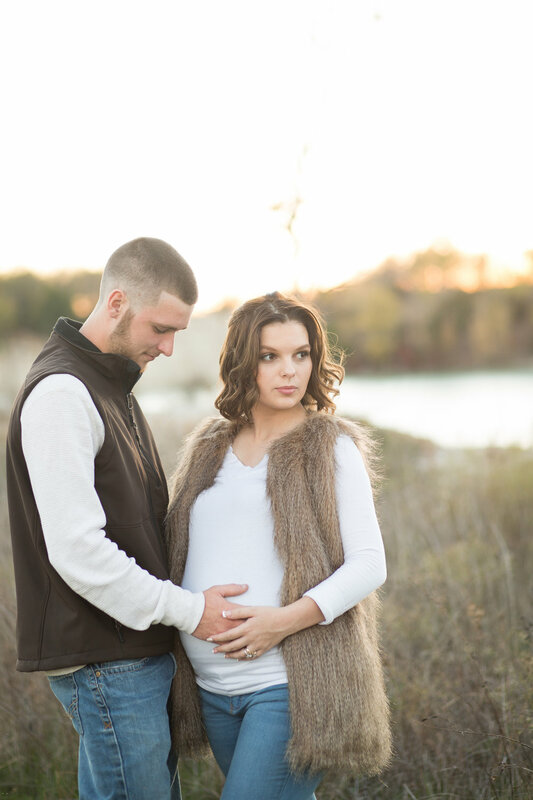 Amber's recent maternity session was so much fun. We ventured out to one of my favorite locations about 45 minutes outside of Mesquite. The long gravel road that leads to the property and the hike that it takes to get there is cumbersome. Once you get there, though, you realize that it is so worth it! 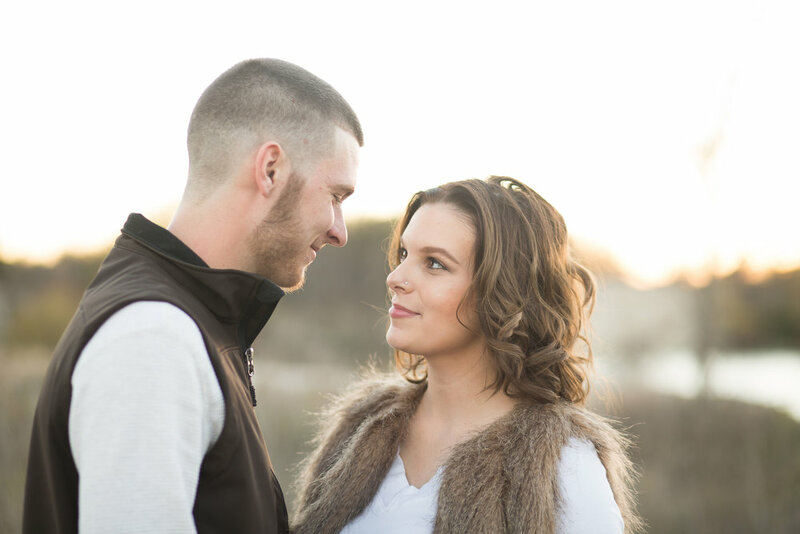 The entire property is absolutely breathtaking and is the perfect backdrop for maternity sessions.